Improve productivity with Visage Mobile’s MobilityCentral! 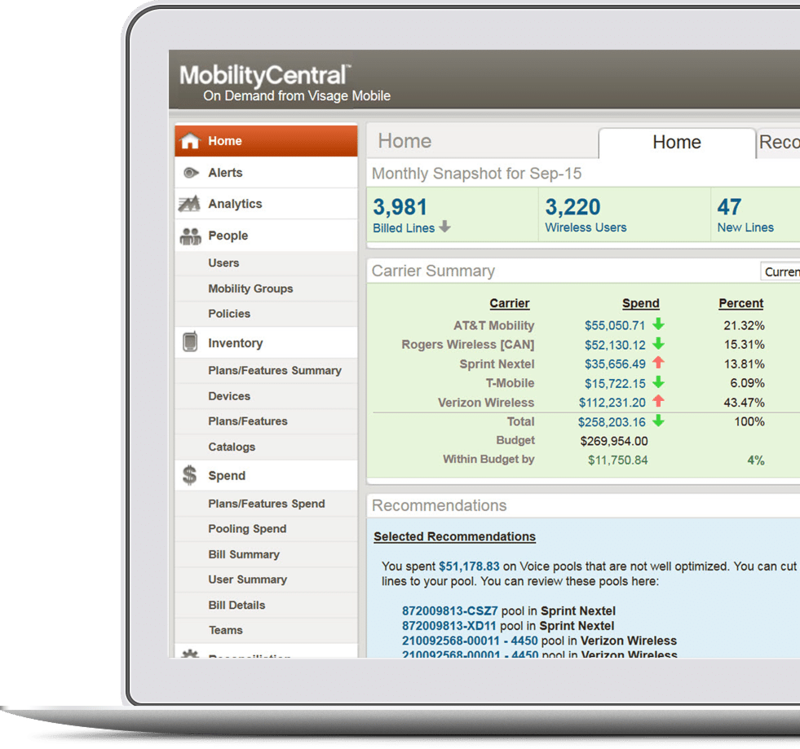 MobilityCentral normalizes all carrier reporting, provides optimization summaries, and serves them up automatically every month. MobilityCentral takes the headache out of wireless expense management and optimization while Visage Mobile’s Wireless Expense Management services save you time and money each month. Most MobilityCentral implementations take less than 72 hours. Hosted in a secure data center, you don’t need to worry about the security of your data. Create custom reports from scratch, or using a template, at any time. No change requests required nor additional charges! All wireless carrier data is automatically presented in the same format in one place. Instantly locate out-of-compliance billing situations using MobilityCentral’s automated Bill Audit feature. 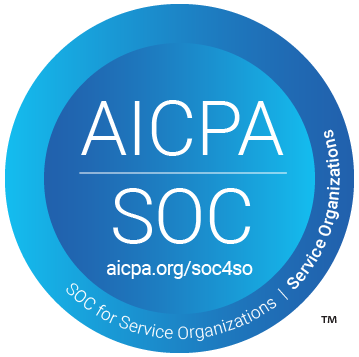 Securely-hosted browser-based software gives you access to your data at any time, anywhere. Build and send custom reports from within MobilityCentral. Download standard and custom reports in an instant.